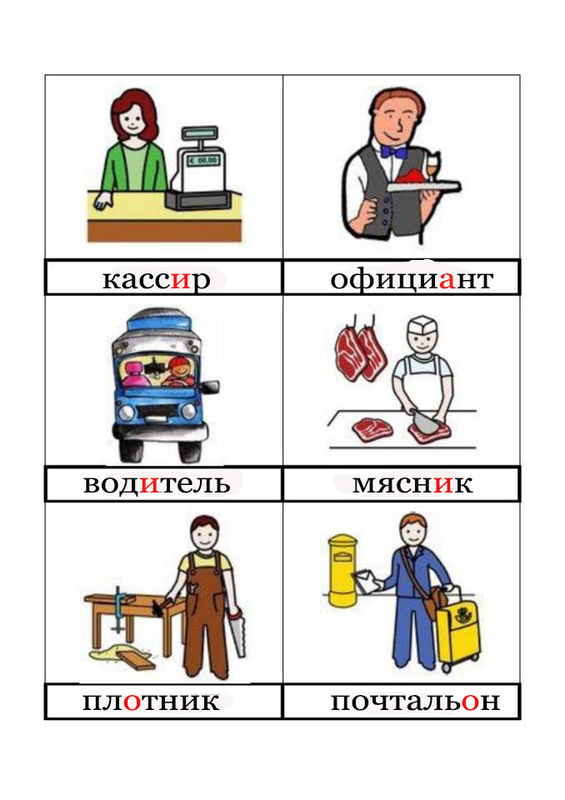 ABC Russian: How to ask about profession in Russian? 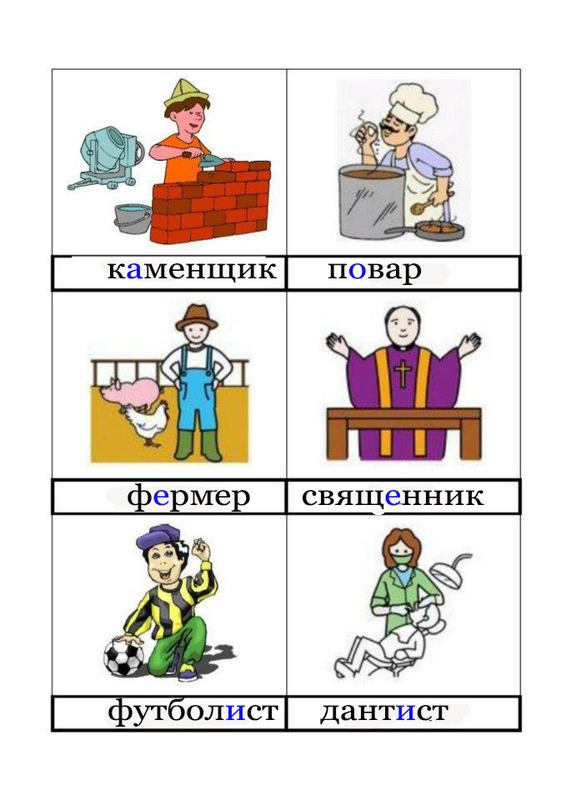 How to ask about profession in Russian? 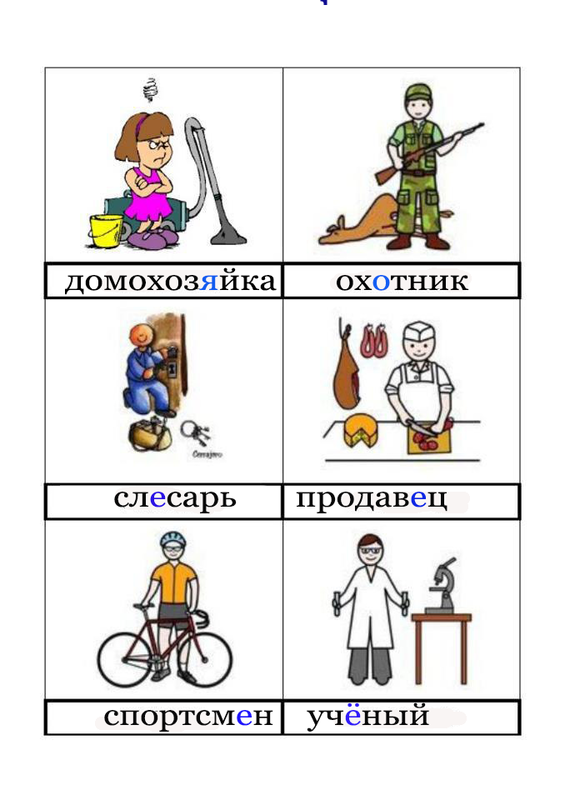 Где вы работаете? 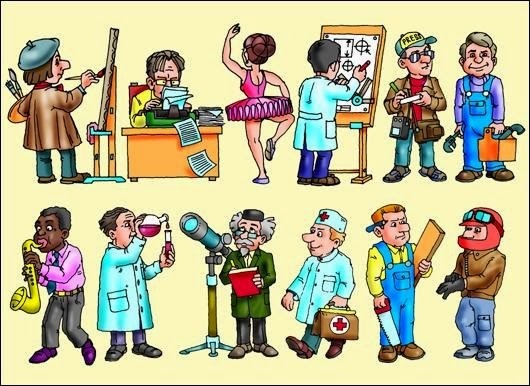 Where do you work? 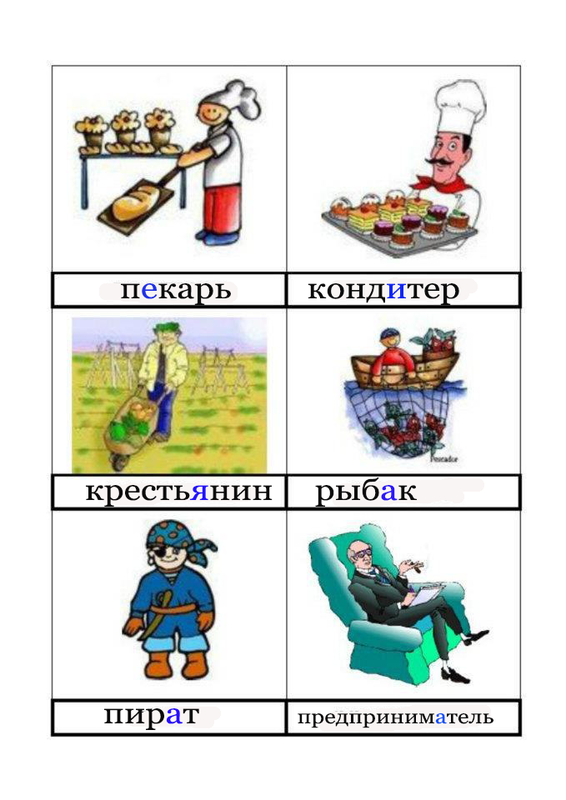 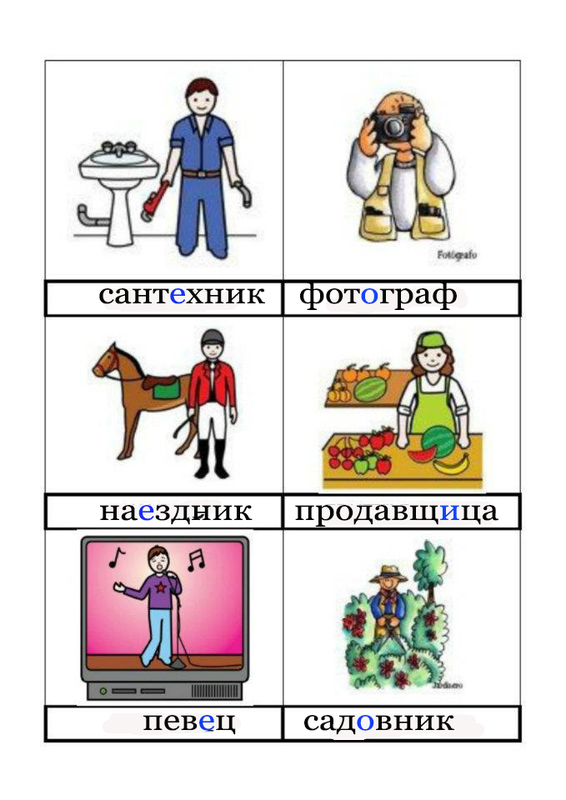 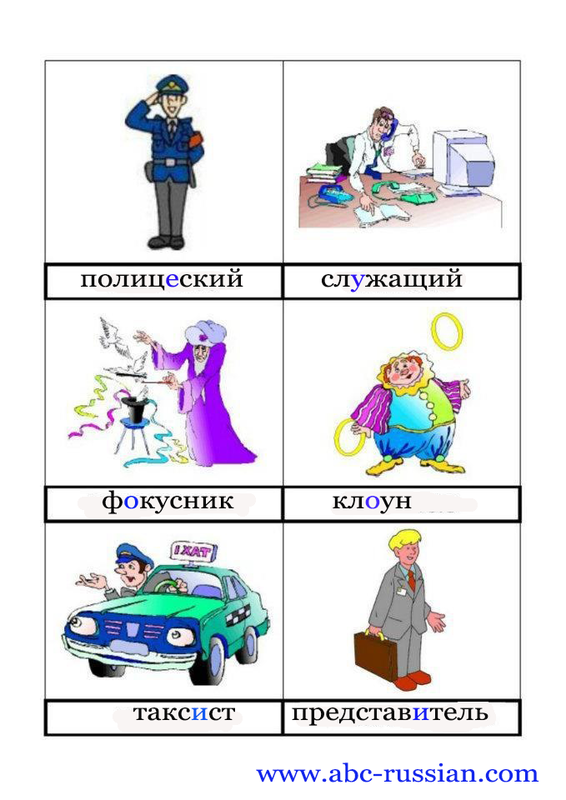 And now your turn: answer in Russian – What is your profession?